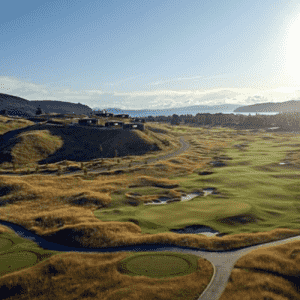 Designed by Tom Doak and opened in 2001, Pacific Dunes is remarkably different in character and shot making requirements than our other courses. Pacific Dunes doesn’t feel like it was built as much as it was discovered. 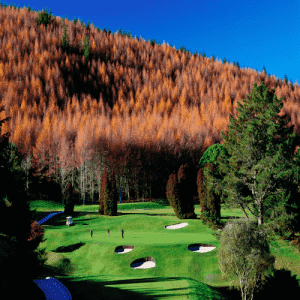 Rippling fairways remain just as they were found and natural bunkers line the landscape as they have for centuries. 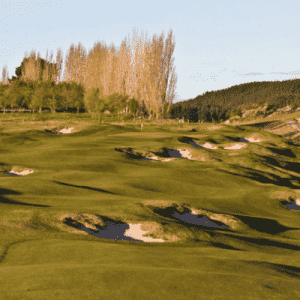 The course emerges from shore pines to spectacular 60-foot sand dunes. When the wind blows, precise approach shots are a necessity. 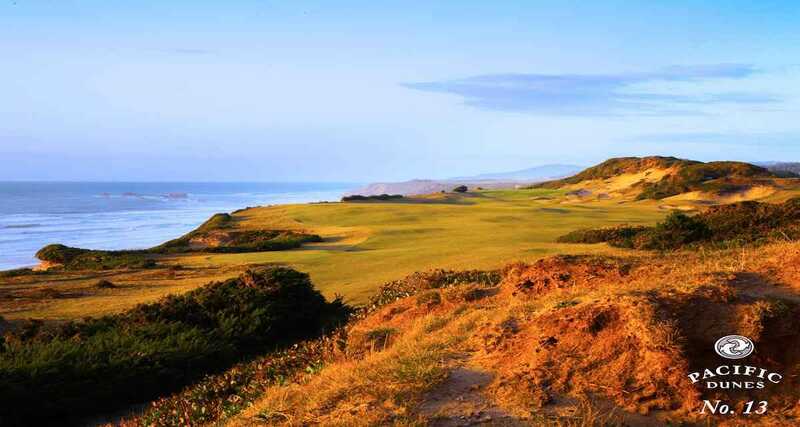 Pacific Dunes is short enough to give you hope but rugged enough to test every facet of your game.